Programmable controller unit – Standard - Our own programming. 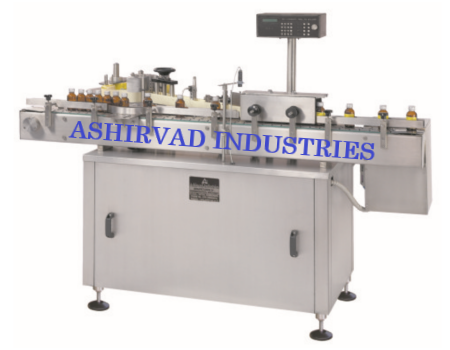 Labeling Capacity 40 to 60 Bottles / min. (Depending upon size of bottles).